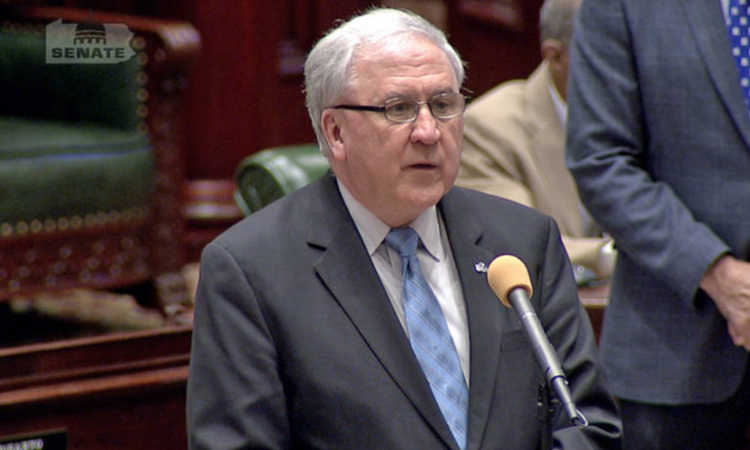 The State Senate today overwhelmingly approved legislation sponsored by Senator John C. Rafferty, Jr. (R-44) that would help to save lives by providing tougher sanctions for dangerous repeat DUI offenders. 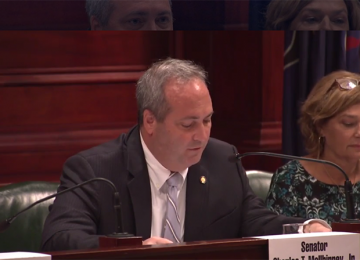 Senator Rafferty chairs the Senate Transportation Committee and has been leading efforts to improve Pennsylvania’s inadequate DUI laws. 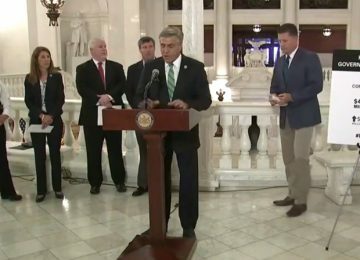 Senate Bill 961 creates the first-ever felony DUI in Pennsylvania for a person convicted of their third DUI with a BAC of .16 or higher and all persons convicted of their fourth DUI. This bill would also increase the grading and mandatory incarceration for a person who unintentionally causes the death of another person as a result of a second or subsequent DUI violation. He noted that there were 10,256 alcohol-related crashes and 297 alcohol-related fatalities in Pennsylvania in 2016. He underscored every driver and passenger on our roadways should have the assurance that they will make it home to their loved ones every day without being jeopardized by these dangerous repeat DUI offenders. “We must send a stronger message to these dangerous repeat DUI offenders who pose a threat to the safety of our Commonwealth because of their unchanged, careless actions,” affirmed Rafferty. Creating the first-ever felony DUI for a person convicted of their third DUI with a BAC of .16 or higher, refusal to breath or chemical testing, and drugged driving as well as all persons convicted of their fourth DUI. Increasing the minimum term of imprisonment for a person who unintentionally causes the death of another person while intoxicated. The minimum sentence would increase from three years to five years if the person has a prior DUI, and from three years to seven years if the offender has two or more prior DUIs. Establishing increased penalties for repeat offenders who are not properly licensed or under suspension. The current penalty is a fine of $500 and imprisonment of 60 to 90 days. 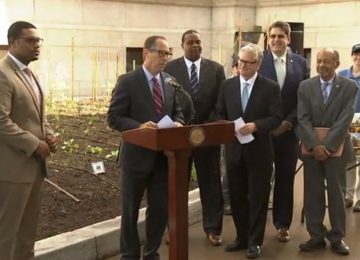 The legislation would increase this penalty on a second offense to a fine of $1,000 and imprisonment of at least 90 days. A third or subsequent offense would result in a fine of $2,500 and at least six months in jail. Prohibiting the adult driver required to accompany a person driving on a learners permit from being impaired to a degree that they endanger themselves or others. Senate Bill 961 was sent to the House of Representatives for consideration.